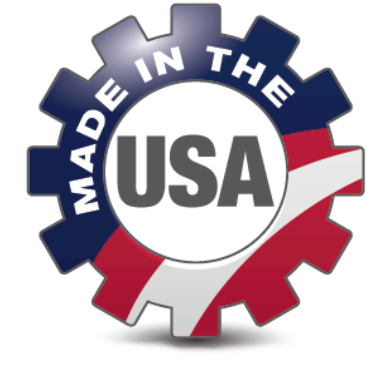 The Cyalume® Corporation makes the best light sticks available. These emergency lights are Non-Toxic, Non-Flammable and Weatherproof. They are never warm to the touch, yet provide 360 degrees of illumination, are wind and waterproof, and are visible up to one mile. No batteries, no power, no flames, no heat, yet Puts out cool, long-lasting light where you need it. Just snap and shake the tube to activate the light. Six-inch, single-use, with a hanger tab. Great for use as personal emergency lights and delivers safe, reliable, low-level area lighting even in hazardous environments. The 6" Green Snaplight® Lightstick glows for 12 hours. 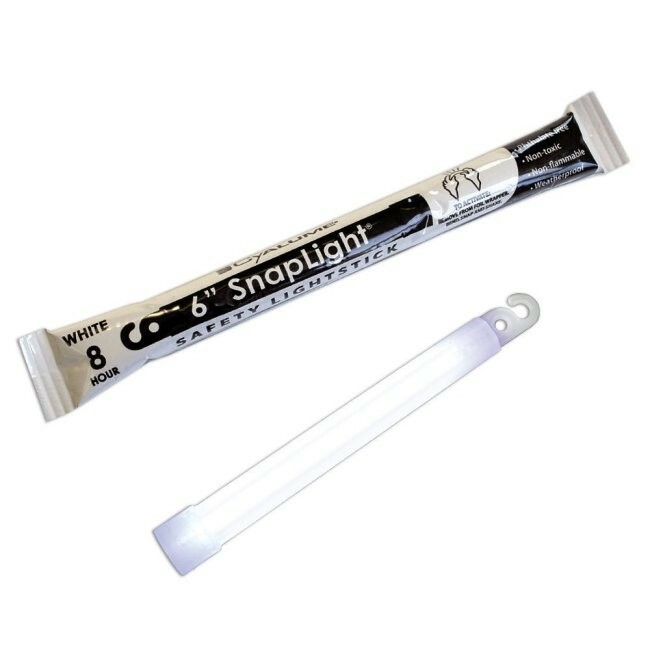 The 6" White Snaplight® Lightstick glows for 8 hours.